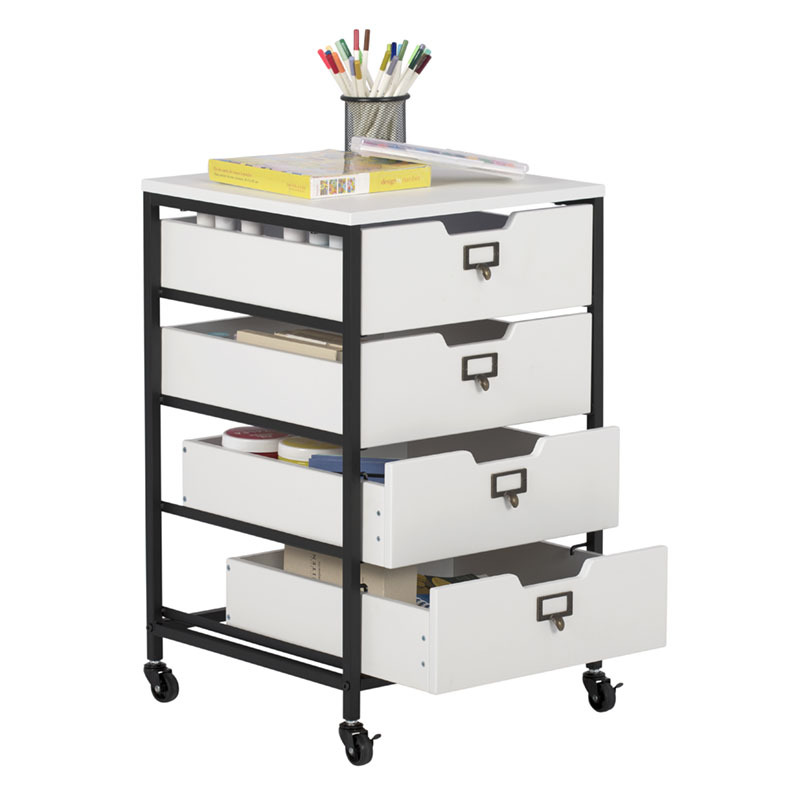 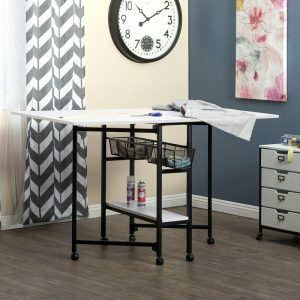 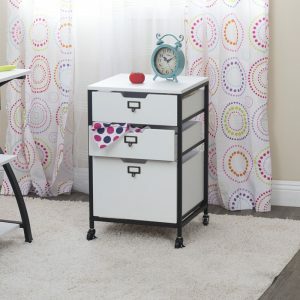 Our Sew Ready line of mobile storage carts offer an organized space for the many tools and accessories that can clutter a craft room. 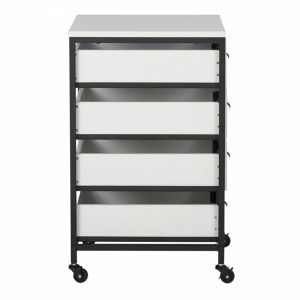 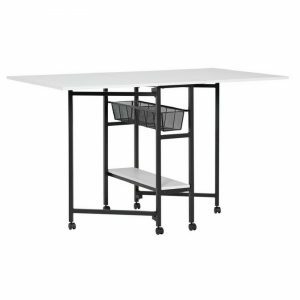 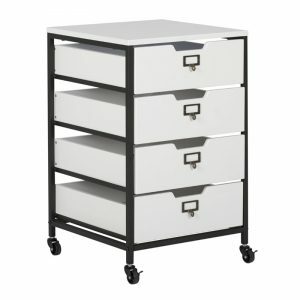 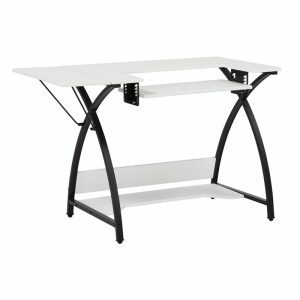 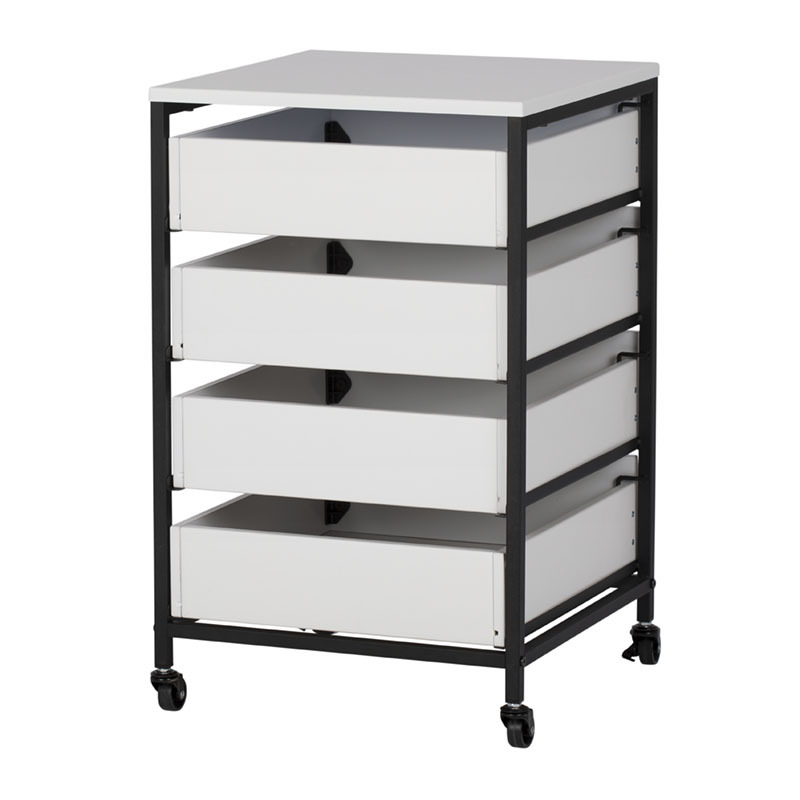 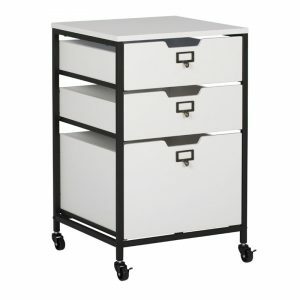 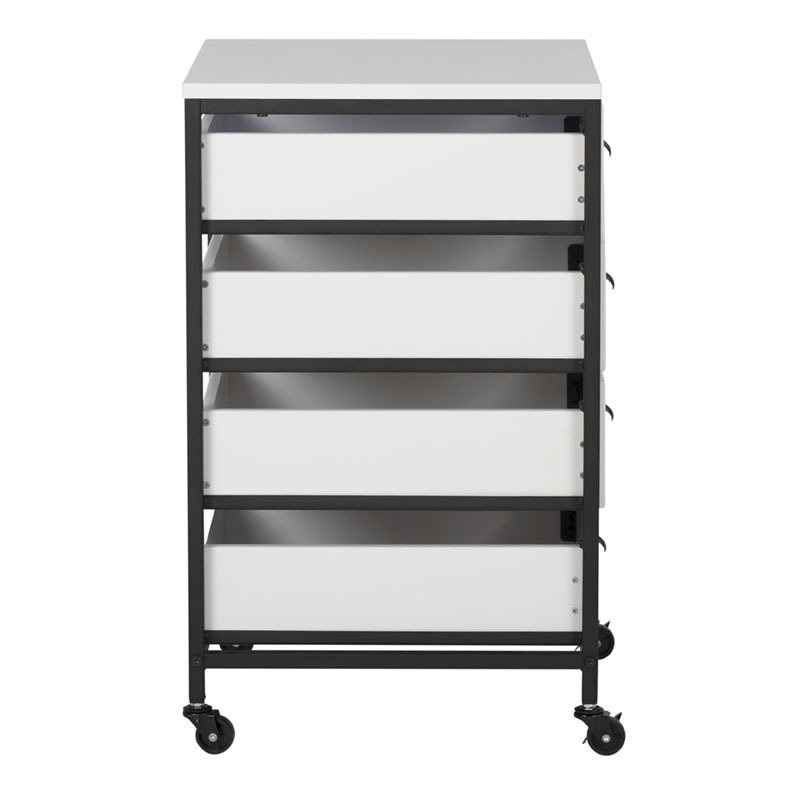 These versatile carts can be used in almost any room in the house: bathrooms, kitchen, playroom, home office or laundry room. 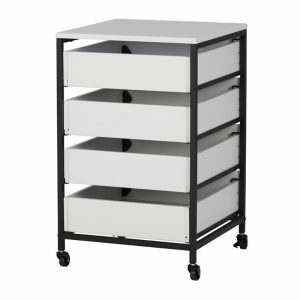 The casters make it easy to move them across the room or from room to room. 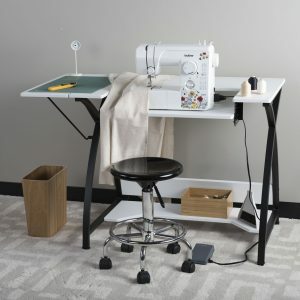 The front casters can be locked to keep it in place during projects. 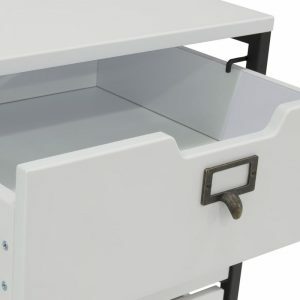 All drawers have a combination metal pull with label holder so you can list the contents inside.